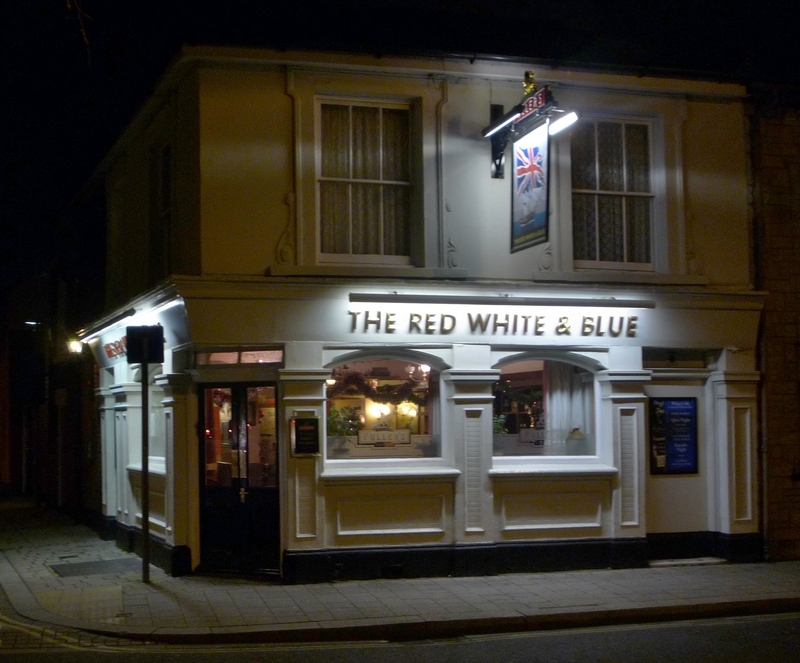 The Red White & Blue, Fawcett Road (the pub with the formidable landlady). 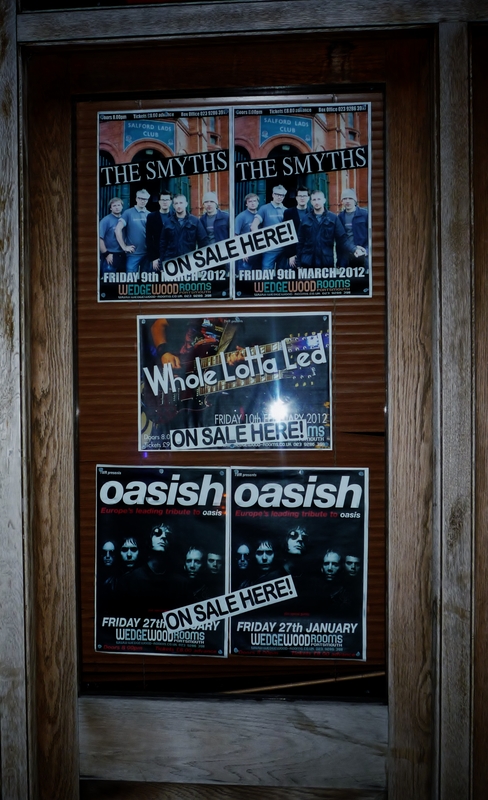 Fancy a gig by a Tribute Band? At the Wedgewood Rooms, Albert Road. 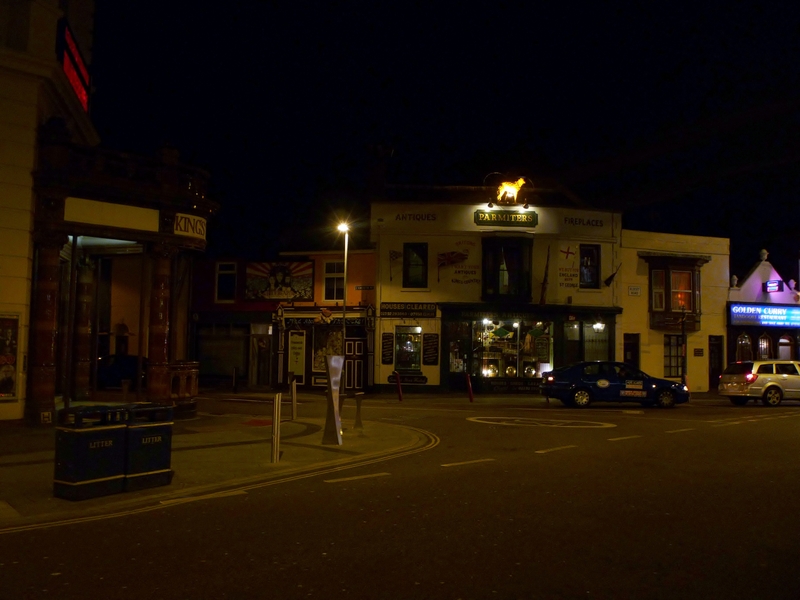 King's Theatre (left), and Parmiters Antiques, Albert Road/Exmouth Road.